The planning, design, management and marketing of experiences for tourism markets is a major challenge for tourism destinations and providers in a globalized and highly competitive market. 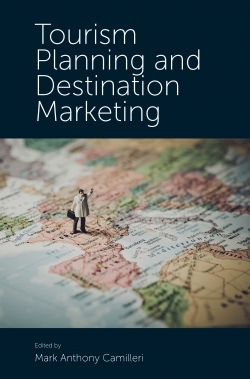 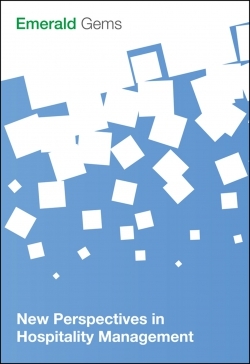 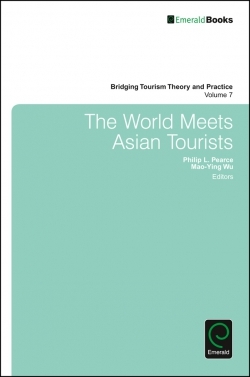 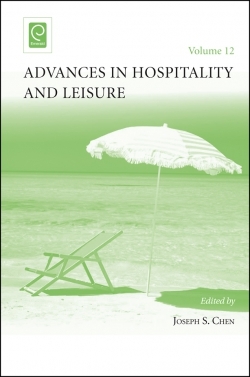 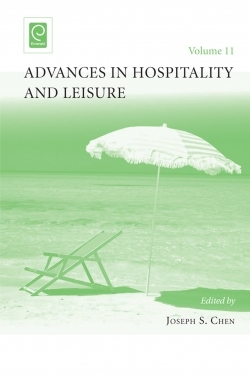 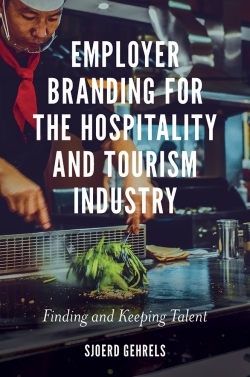 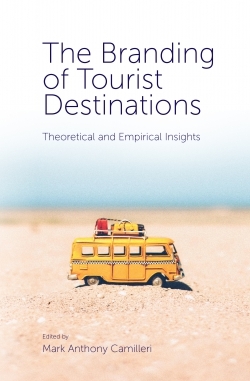 This book bridges the gap in contemporary literature by carefully examining the management and marketing of tourism experiences. 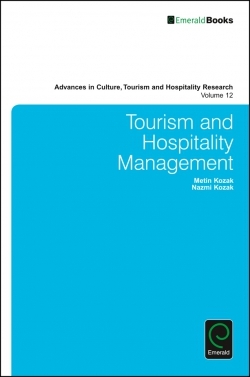 It has the following specific objectives: first to analyse the main issues and challenges related to tourism experience management and marketing; second, to present and discuss adequate analytical frameworks and tools; third to explore the adoption and implementation of approaches to managing and marketing experiences in various tourism contexts and industries; and finally to present and discuss case studies illustrating approaches adopted, methods implemented and best practices in addressing related issues. 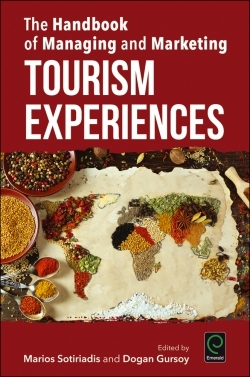 The book concludes by providing strategic management and marketing implications and recommendations for tourism businesses and destinations to enable them to successfully create, manage, market and evaluate tourism experiences.